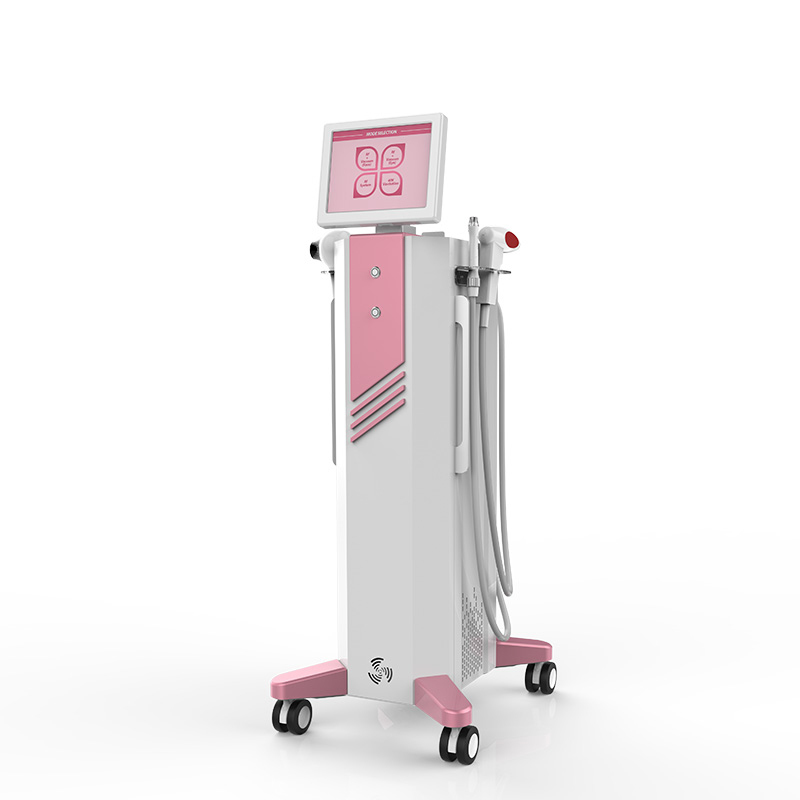 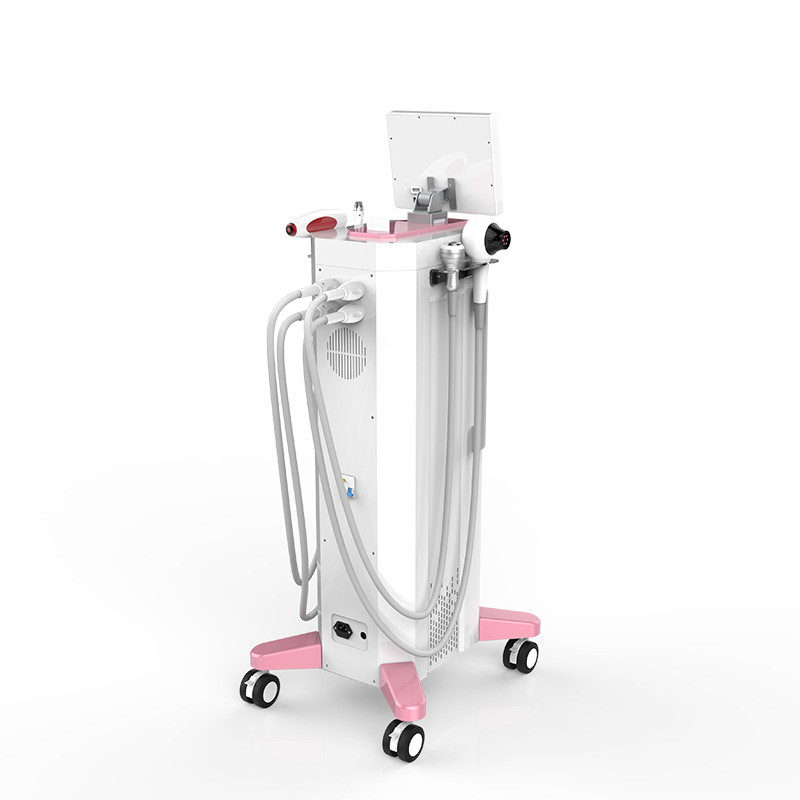 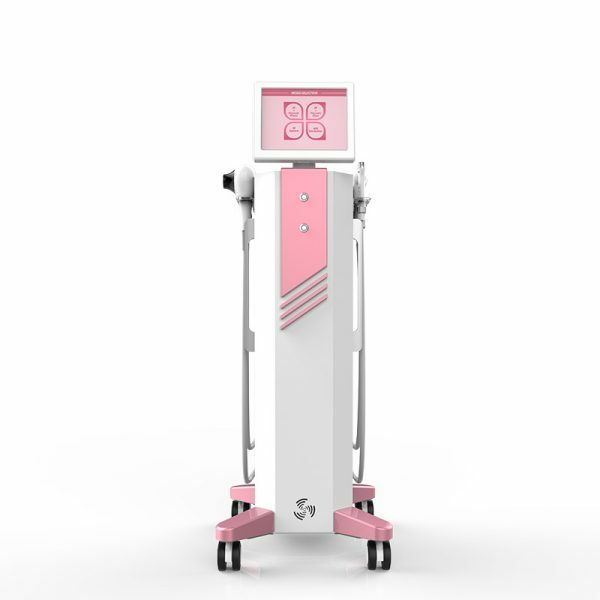 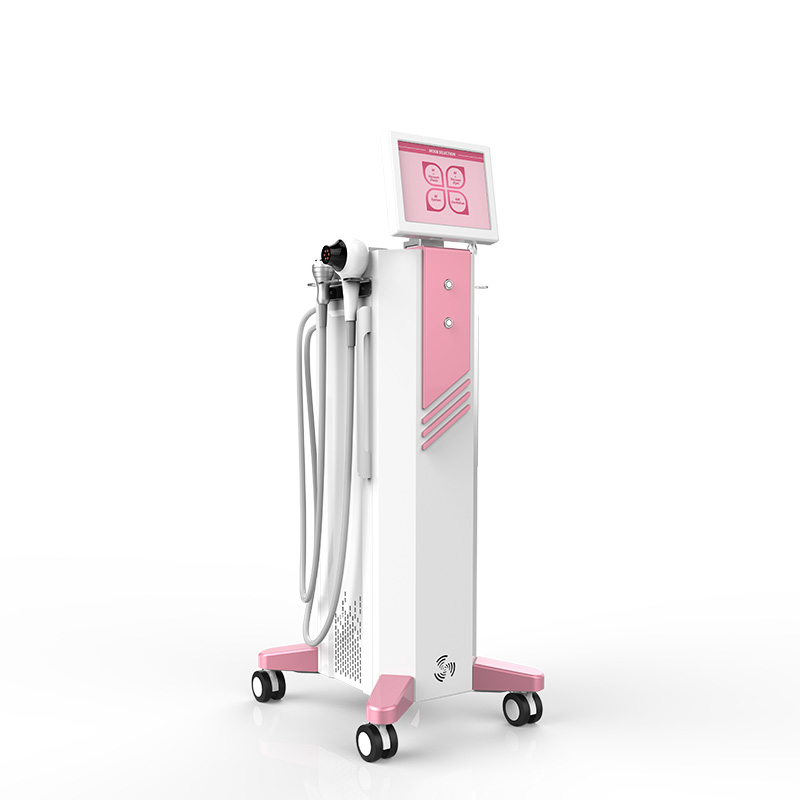 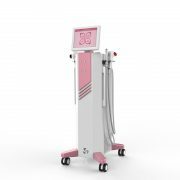 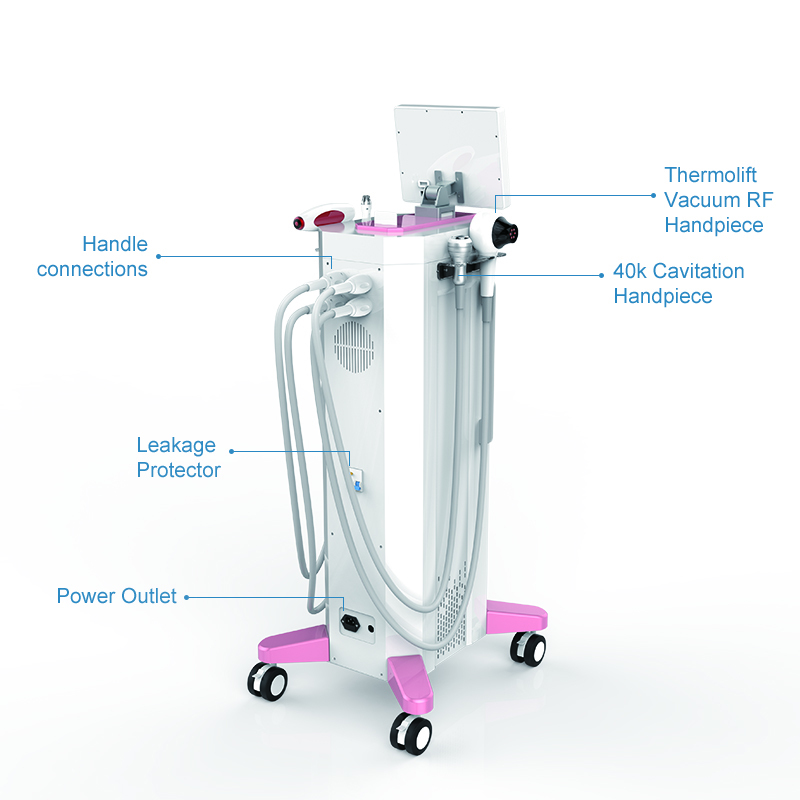 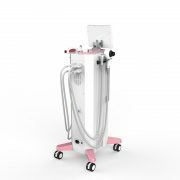 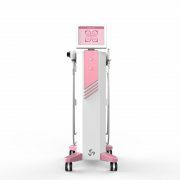 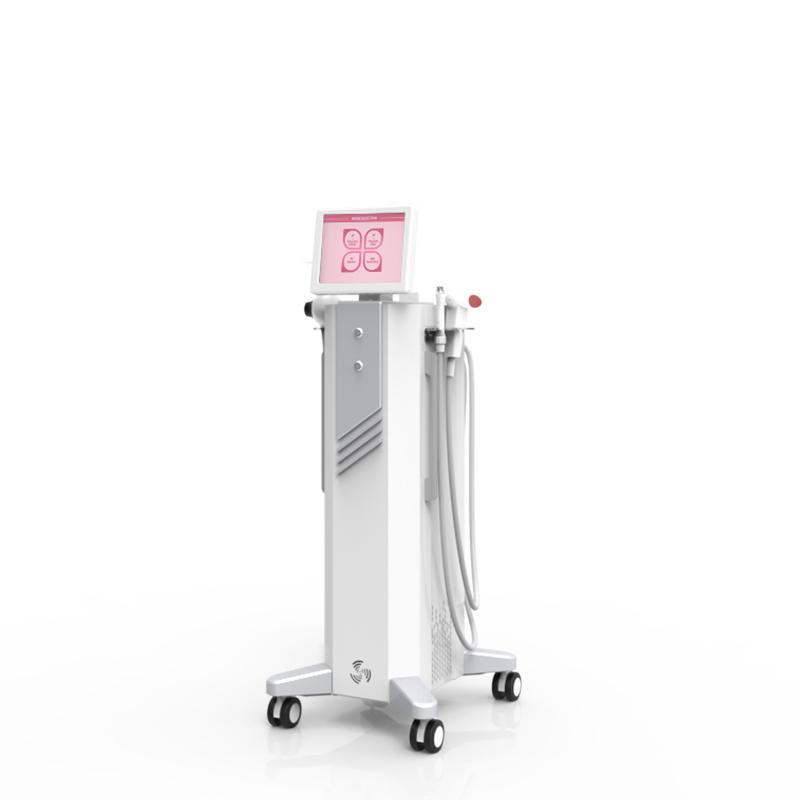 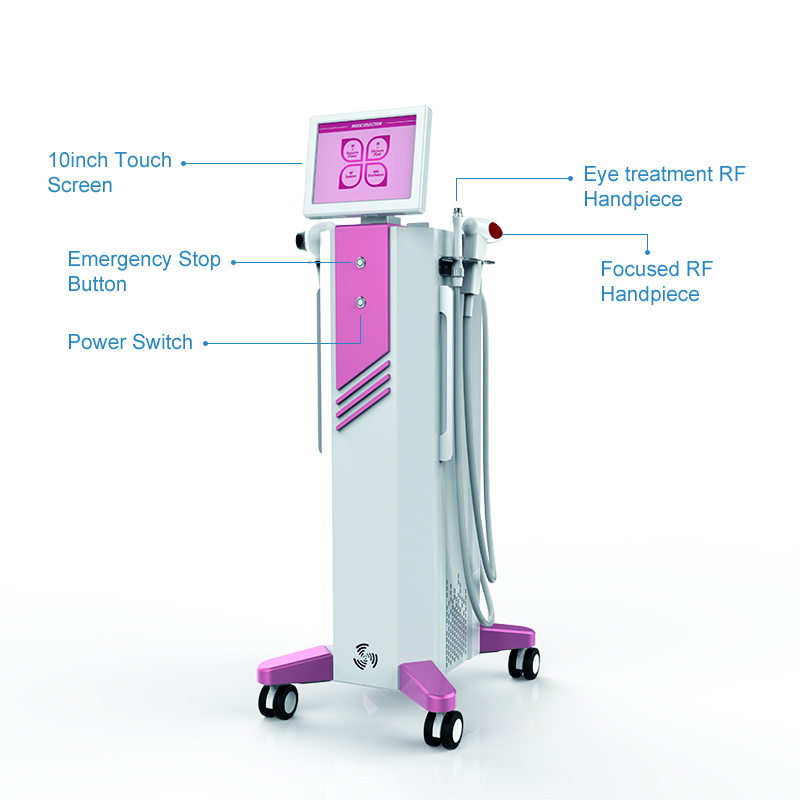 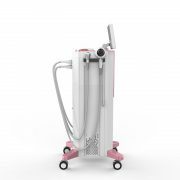 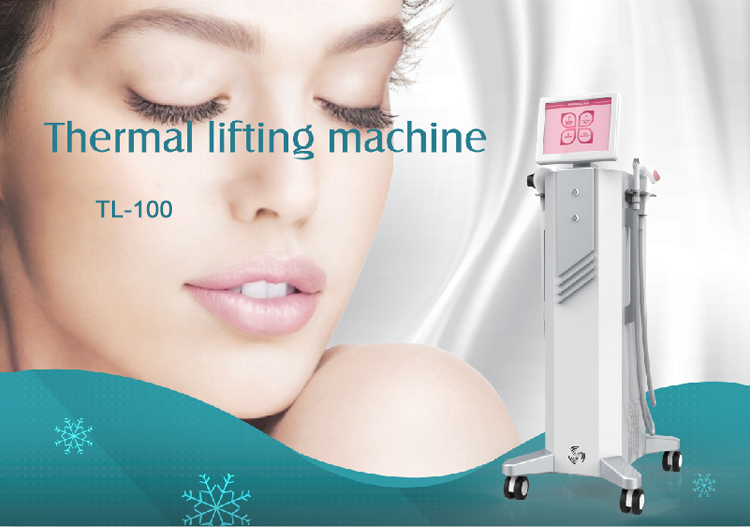 Thermal lifting machine is adopting the new generation of RF firming technology, and the accurate action on superficial layer, middle layer and deep layer to achieve the purpose of wrinkles removal, skin tightening, beautifying and body shaping. 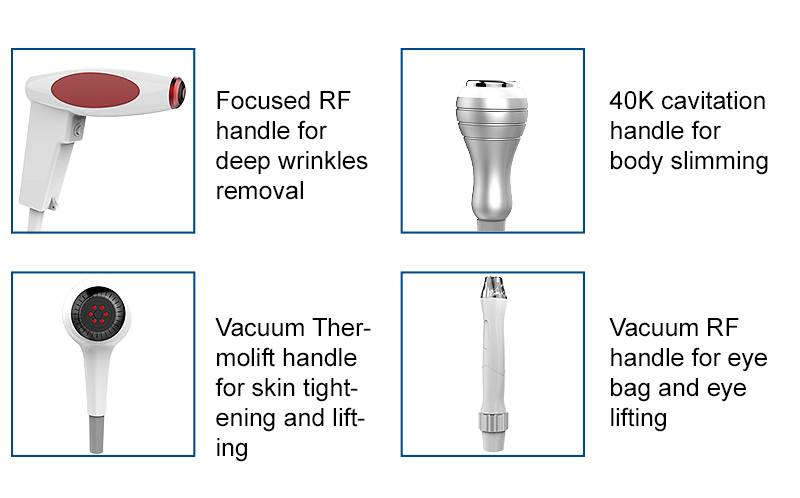 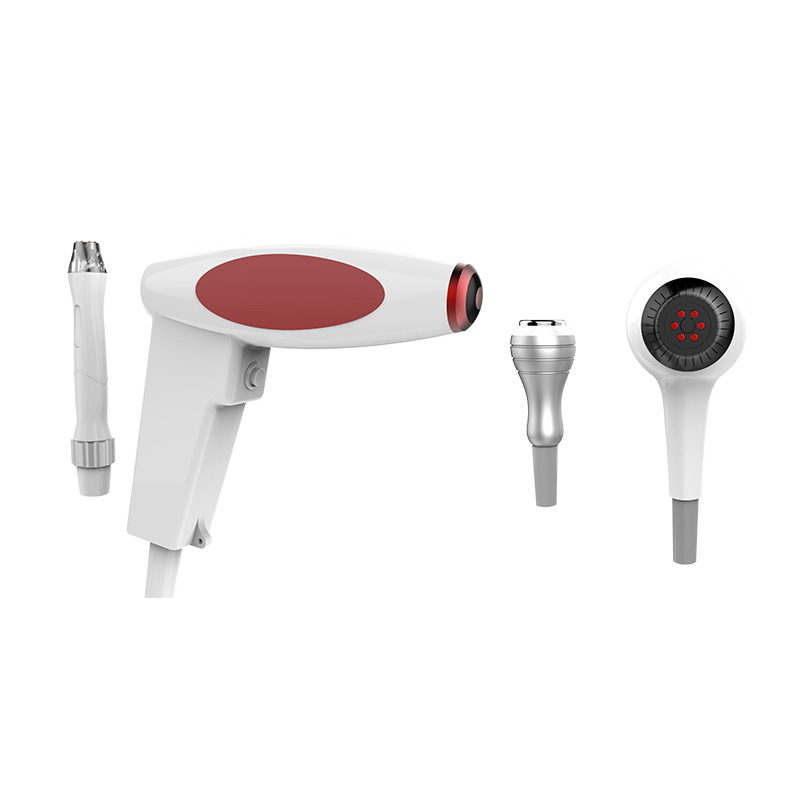 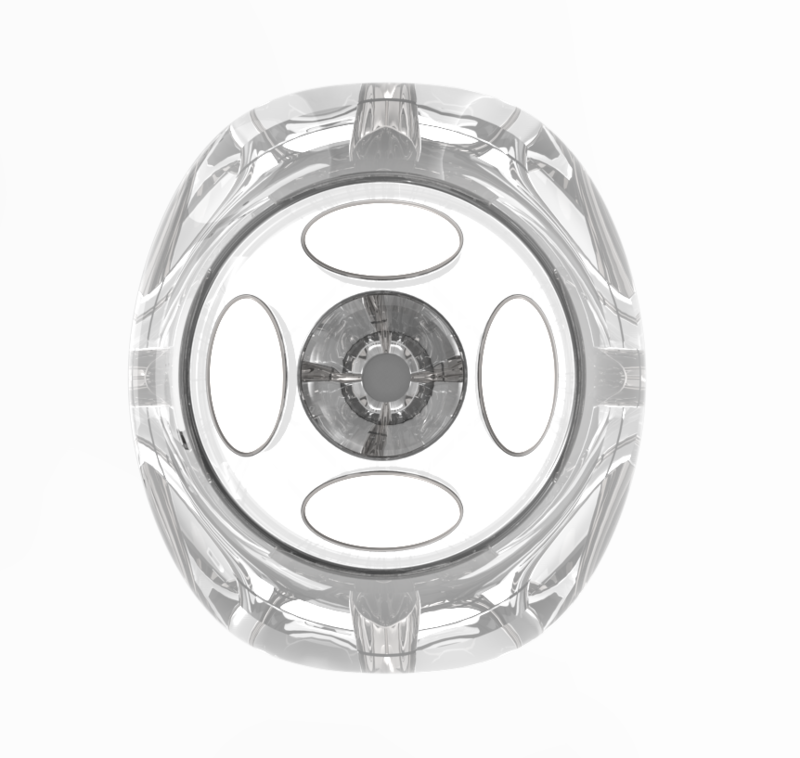 Action zone upgrade: breakthrough RF, traditional thermolift and traditional ultrasonic knife operating limits. 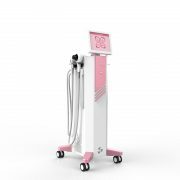 More suitable for the antiaging of face details, fine lines around eyes, and so on.